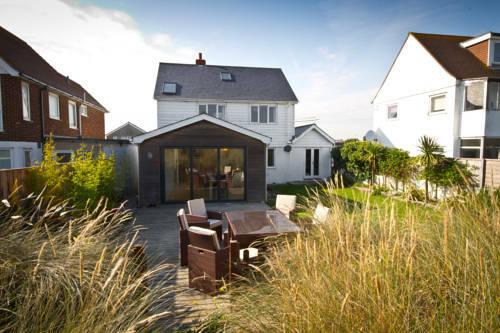 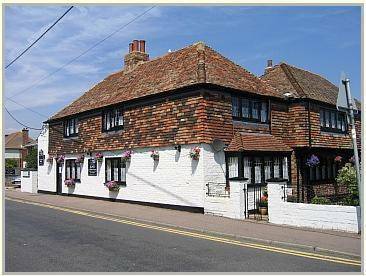 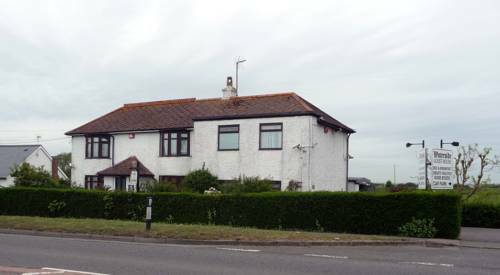 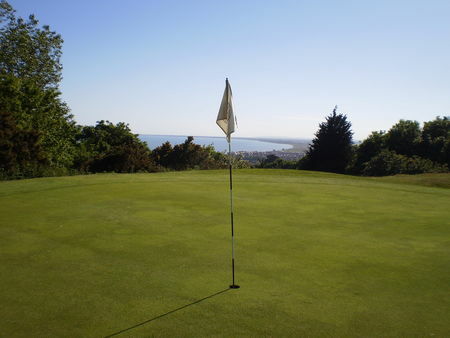 Littlestone is well known for its welcoming, relaxed and friendly ambience. 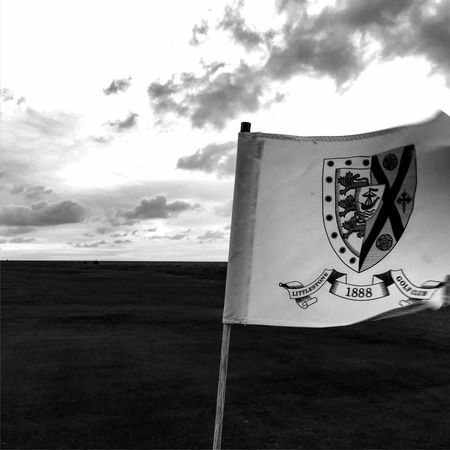 All our visitors are members for the day and as such, can play from Medal or Championship tees. 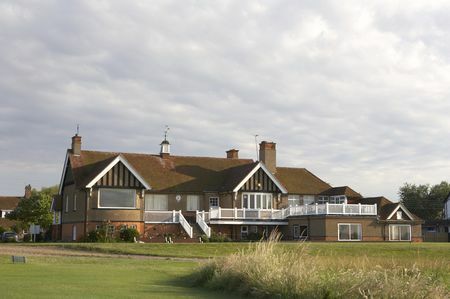 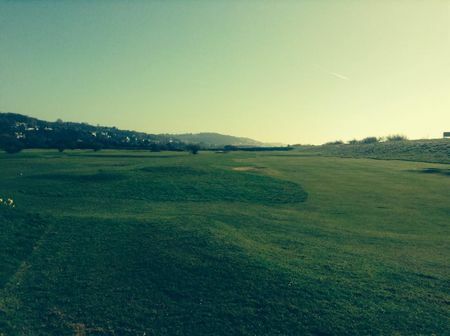 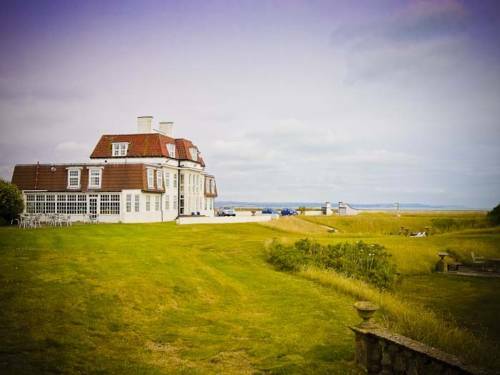 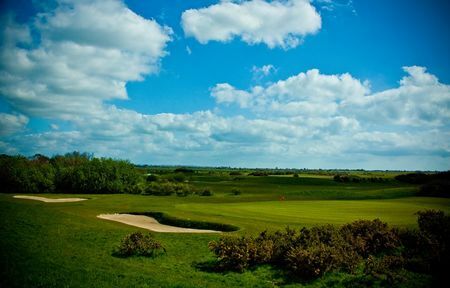 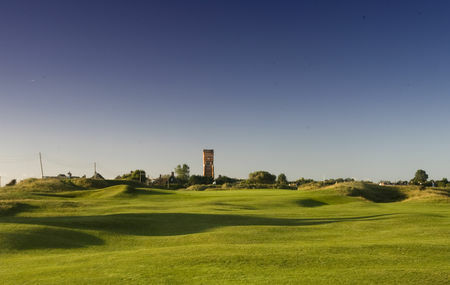 The Championship Links at Littlestone is considered as being one of the finest in England.